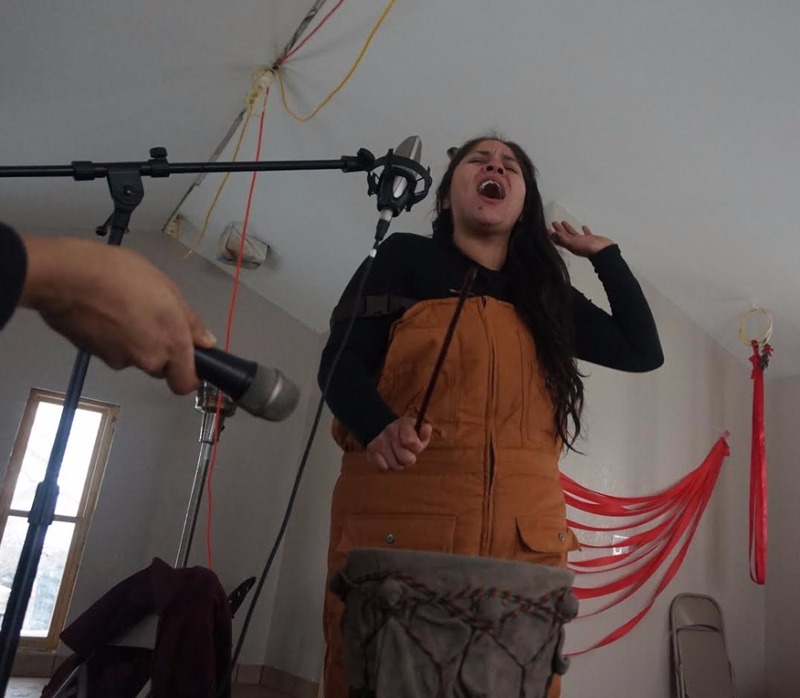 Started in a solar-powered studio in Standing Rock, Sovereign Sounds is a recording project that we hope will reach all Indigenous Nations in America. Our mission is to get recording materials - laptops, microphones, field recorders, and more - into as many communities as possible and train people in how to use them. 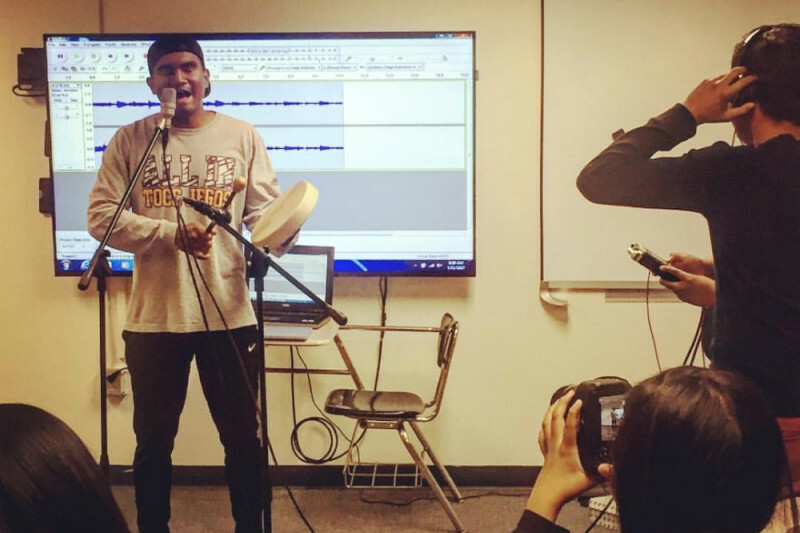 The result will be a massive songs and stories project that will flourish from within Native America. Songs and stories have a way of breaking down walls between people. They can teach us to love our lands and everything that walks, grows, swims, flows, sings, flies, breathes, lives and dies on them. Your contribution will go towards the recording materials, transportation, and operational costs of doing this. If you believe in the need to amplify the Indigenous voice in America, please consider giving what you can and sharing this with your friends and family. Thank you and as the Lakota people say, Mitaku Oyasin - all my relations. Friends and family - please consider making a contribution of any size to Sovereign Sounds. We will need it for recording equipment, transportation, and operational costs. If you believe that Indigenous voices in this country must be amplified in order to help shift us towards a better path - for the Earth and for each other - the little bit you give will go a long way. Amazing work Alex! Keep it up man, you're doing awesome! Thanks Alex for this work! In honor of Ari's birthday. So proud of your commitment & passion. The kids and all of those who experience your dedication of so blessed. Hey Alex - welcome back out of jail! Don't know if you remember meeting me in Sitka a couple summers ago when you were up there playing. But anyways, I've seen you post about this project some and it seems really awesome, so I'm very happy to contribute. Hope it keeps going strong, and hope the same for you. If you're ever out near the santa cruz mountains, hit me up on facebook if you'd want to hang!